After Wendy’s not-so-subtly slammed rival QSRs earlier this year for using frozen burger patties, one of those competitors—McDonald’s—could be on a path to change its frozen ways. McDonald’s is currently testing the use of fresh beef at 14 locations in Dallas, the chain confirmed Thursday. 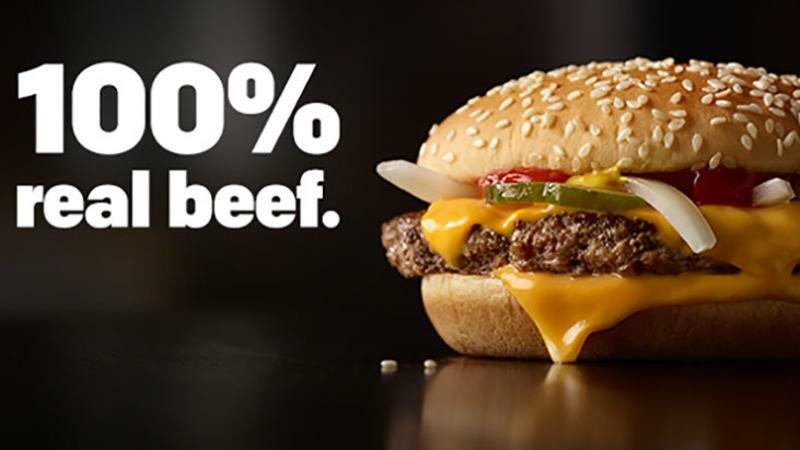 Its fresh beef test is limited to patties cooked for the Quarter Pounder, McDonald’s spokeswoman Lisa McComb said, including the Quarter Pounder with Cheese, Double Quarter Pounder with Cheese, Bacon Clubhouse Burger and the Homestyle Burger, a regional sandwich served in the Dallas market. Though learnings from the test could inform the chain’s decisions down the line, it’s “very premature to draw any conclusions,” McComb noted. Still, a move toward fresh beef could be a bid for the business of expanding fast-casual burger chains, many of which emphasize their freshness; not to mention other QSRs, with whom McDonald’s is currently embroiled in a price war. Most QSR burger chains, with the exception of Wendy’s, use frozen patties.